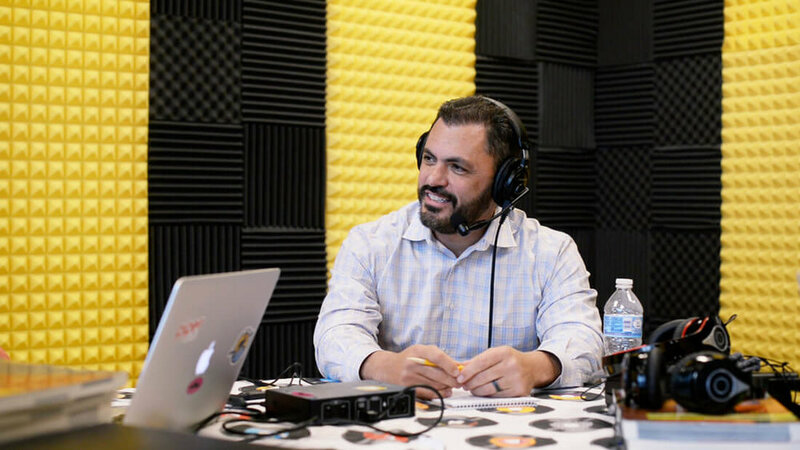 Jason Wolfe sits down with Aaron Watson to discuss growing up in the Milton Hershey School, building the first coupon site and why you don’t marry your business but instead commit to your people. Congrats to the Pittsburgh Tech 50 Winners! The Pittsburgh Technology Council announced the winners of the 18th annual Tech 50 awards this past Tuesday. I'm proud to say that GiftCards.com was a nominee in not one, but two catigories: Advanced Manufacturing Company of the Year & CEO of the Year. While we didn't walk away with a win I'm very proud that we were nominated to stand with such great business partners in the Pittsburgh Tech community. Congrats to all winners and hopefully see you there next year! On the heals of GiftCards.com being names one of Pittsburgh's fastest growing companies, we just learned that the company has again been named one of the fastest growing private companies in America by the editors of Inc. Magazine. The Inc. 5000 list, now in its 33rd year, profiles the fastest-growing privately held companies in an annual ranking. GiftCards.com came in at #4085! The full list can be found using the link below. GiftCards.com was again named one of Pittsburgh's fastest growing companies by the Pittsburgh Business Times. The Pittsburgh 100 List celebrates the regions fastest-growing companies in an annual ranking. GiftCards.com came in at #58 overall! The full list can be found using the link below.